Here at Westside Glass & Mirror Service, we understand that the appearance of your premises can say a lot about your business. 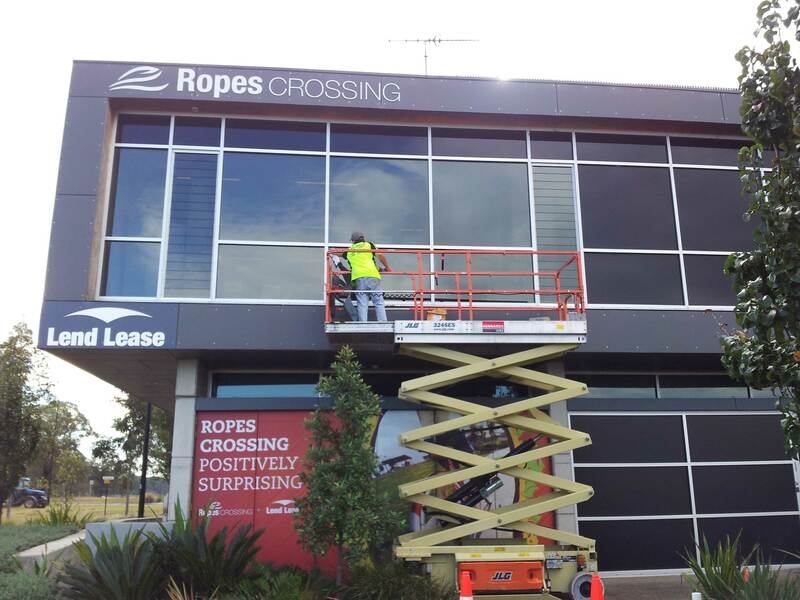 Ensuring your commercial property has a quality glass exterior isn’t just about improving security; it’s also about providing a positive image for your company. 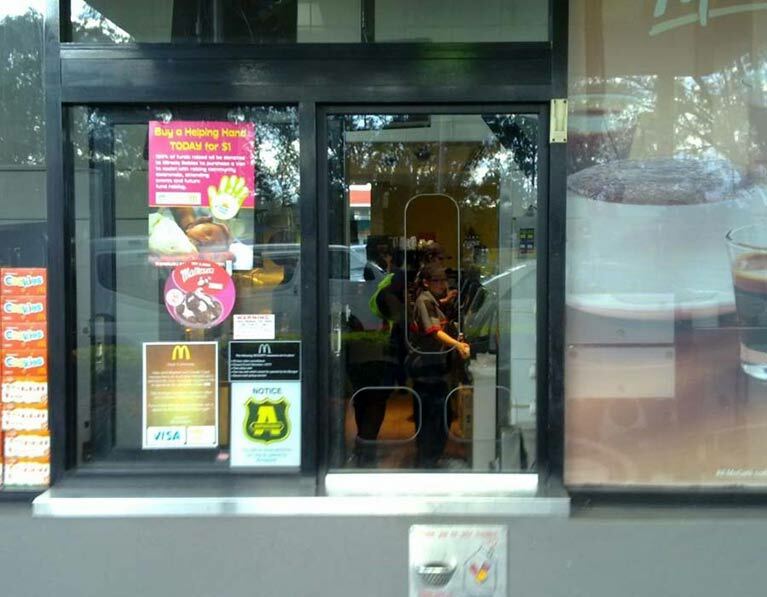 Cracked, thin, or scratched glass can create a negative first impression for your customers. Remember, for most customers, the condition of your windows could determine if they decide to enter your shop or office at all. 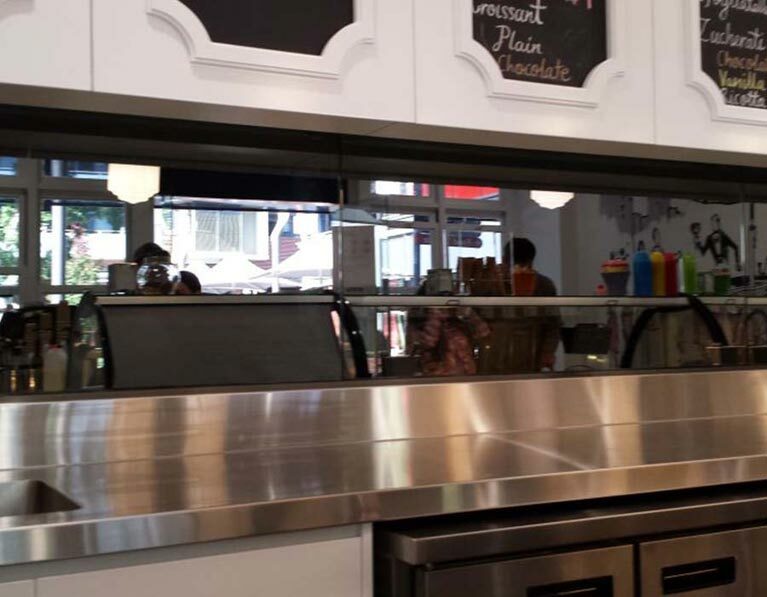 Westside Glass & Mirror Service is your best partner for all your commercial glass and mirror needs. We understand that the appearance and safety of your premises are crucial to your business. 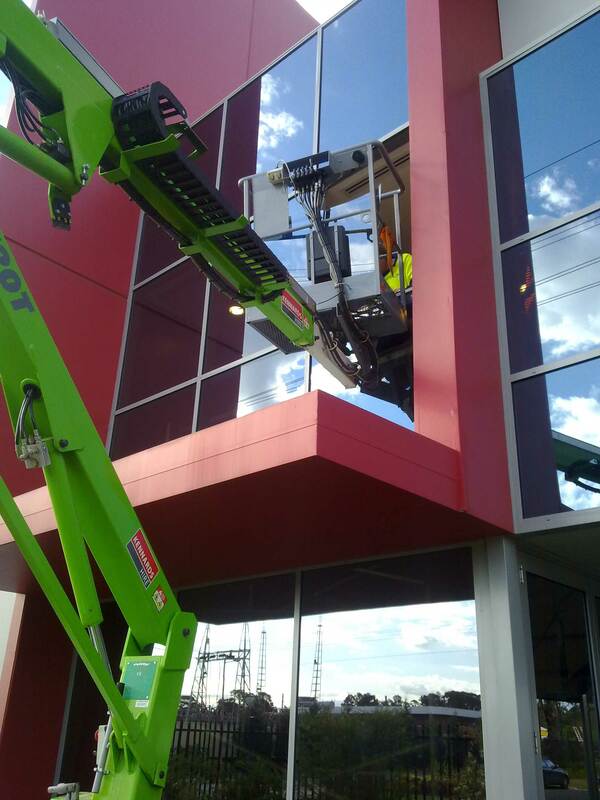 Ensuring that your commercial property maintains a clean superior glass exterior and is safe to patrons should be a priority. With Westside, you get the best glass and mirror solutions for all your requirements. Talk to us today for a free job assessment. Ensure that your business has clean, scratch-free glass items and mirrors. Westside Glass & Mirrors is the leading name in glass and mirror solutions in Sydney, Penrith and nearby surrounds. We offer top quality and durability products, perfect for your business. Trust us to keep your property safe, clean and great-looking. Speak to one of our project managers today. Talk to us about your requirements. With Westside Glass & Mirror Service, you get superior glass and mirror products and services that are affordable and durable solutions to your business requirements. Ensure your glass is fresh, clean, scratch-free and secure. Speak to one of our experts here at Westside Glass & Mirror service today. 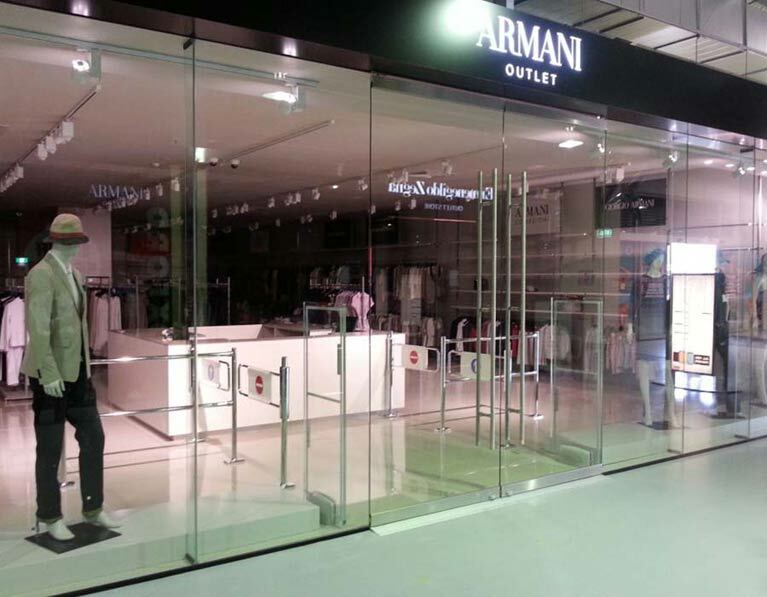 We’ve been providing durable, quality glass to commercial businesses for over five years now and our products and services continue to go from strength to strength. 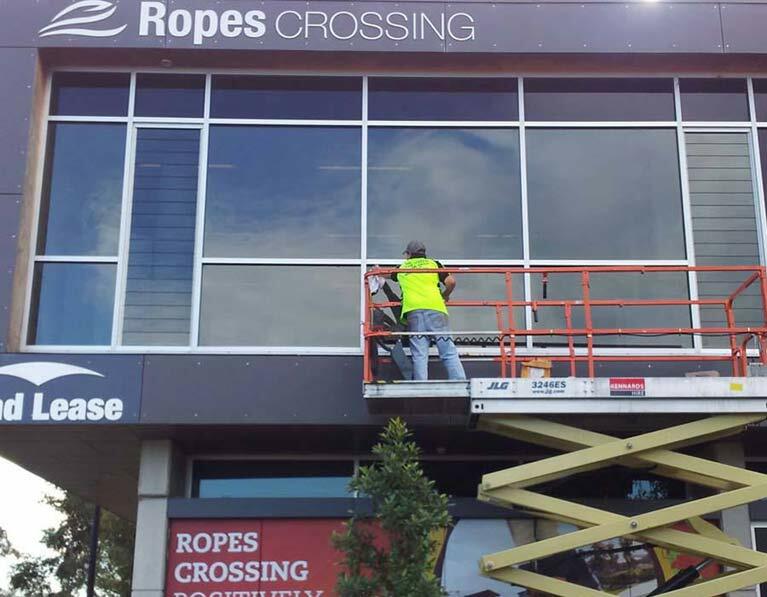 Give our Sydney team a call today for fast and affordable commercial glass supplies, installation and repairs. Adam was in and out. Perfect work. No hassle, quick and easy service. Westside Glass & Mirrors Service – great service, great price and really quick! Areas serviced: Penrith, Glendenning, Erskine Park, the Hills District and all of Sydney.